Configure multiple payment plans. Each product can have multiple frequency and plan length. Allow customers to try your products by offering a discounted or free first shipment. 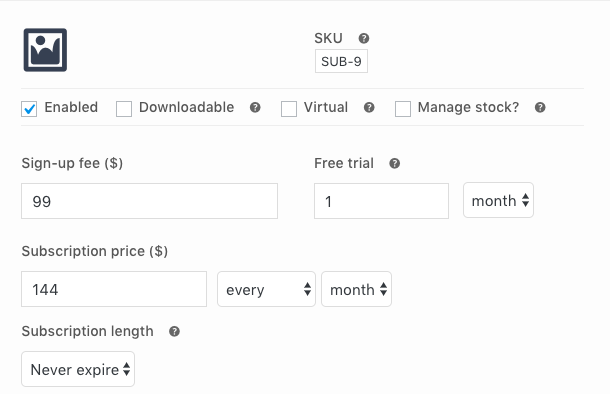 You can also ask for a setup fees when customer signs up for the subscription. Automate communication like subscription renewal reminders, auto-debit receipts, 'what's in your box' emails. 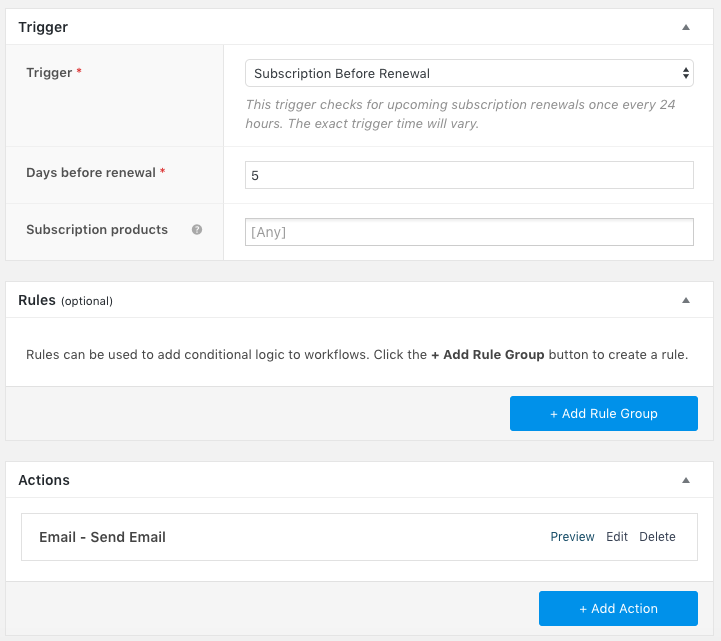 Analyze customer retention and churn using built in subscription analytics. 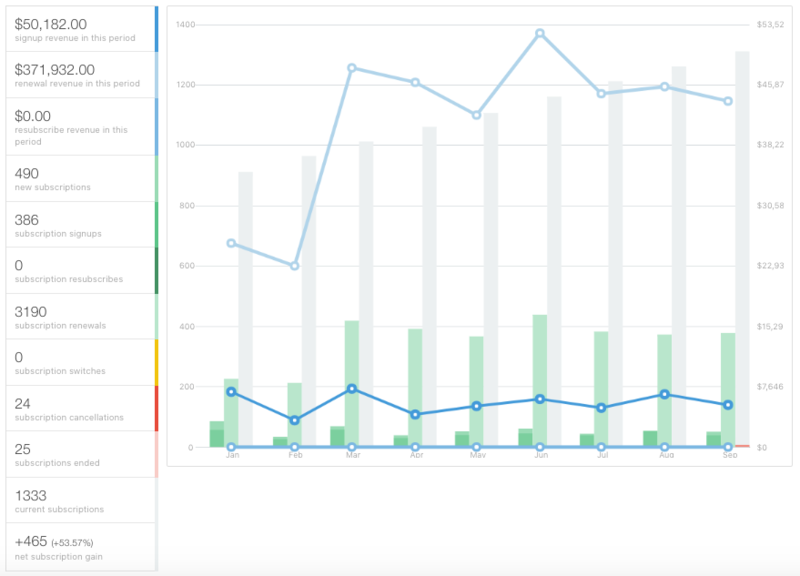 Calculate and predict customer Life Time Value (LTV) by location, product and plans.